For work or play, we have what you need. 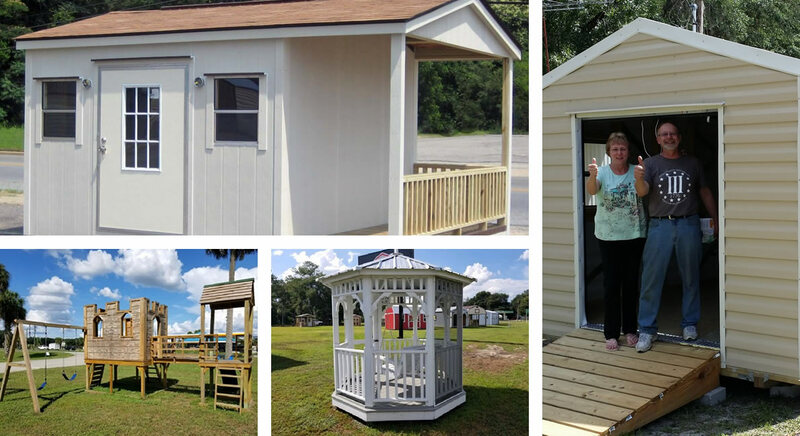 Robin Sheds by Robin Builders is the Premier shed & portable building manufacturer in the Southeastern U.S. Probuilt Structures is a Florida Certified Contractor and distributor of high quality, affordable, attractive sheds manufactured by Robin Builders. Because of our dedication to customer service, we strive to design, build, and deliver the shed you want which best suits your desires and targets your needs. that our customers want and need. Robin Sheds is proud to represent one of the oldest and well respected shed manufacturers in the industry. 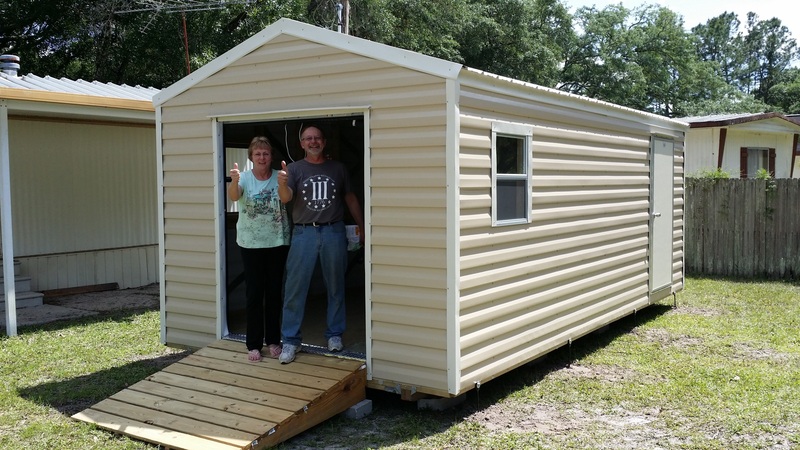 Robin Builders has been providing sheds to the Southeast United States since 1967. Their age and resiliency to withstand the tests of time attest to their reputation and the product they produce. Robin Builders has proven they are the company that will be around when you need them. The quality of the Robin Shed is second to none. From start to finish, you will find that Robin Builders stress the importance that quality products be used in the manufacture of their sheds. From the pressure treated floors to the roof, and everything in between, the Robin Builders team is committed to providing their customers with a product they will be proud of. Robin Sheds has a wide range of options and colors for ordering exactly what you want. You can change the look and design of your shed to match your site and needs. 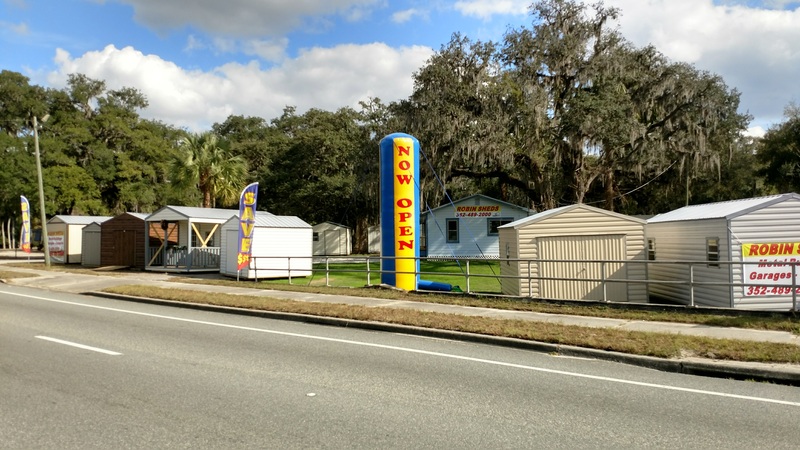 Whether you are looking for a simple storage shed, art studio, man cave, or a concession stand, we have the ability to build what you want and need. Robin Sheds offers the most options when it comes to purchasing a shed. With options from financing, Rent to Own, Same as Cash, and more, we are sure to have a way for you to get the shed you want. Applying is as easy as calling, so be sure to contact one of our team members today. Looking for a solid shed company you can count on?- Look no further! 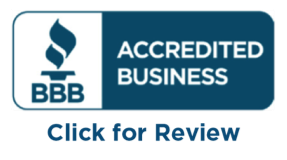 Our team members have decades of customer service experience and are excited to make your shed purchasing experience a pleasant and enjoyable one. 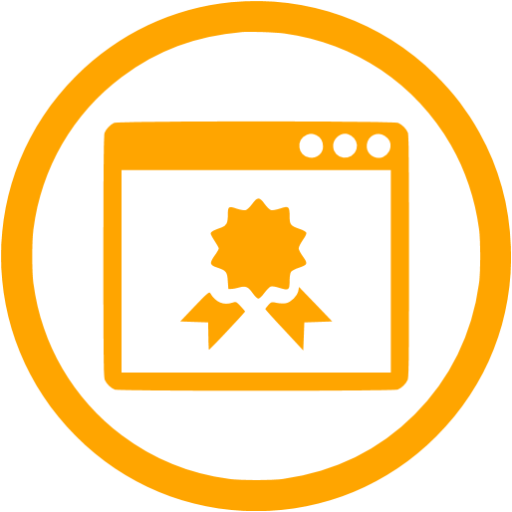 Robin Sheds team members are committed to providing what you want, not what makes us the most money! Explore the Endless Possibilities in a Robin Shed! Robin Sheds provides you with a vast amount of experience giving you all the tools and options you need to create a unique shed specifically for you. We are constantly improving with new options, features, and functionality. Buy your shed from the Best Selling Robin Sheds and get all the features you will need! From the purchase, site survey, site prep, delivery and setup everything was smooth. The employees were easy to deal with, very professional and accommodating. I highly recommend them and their sheds. Prompt resolution of problem with window fixture. Very patient and informative salesman. Great communication with me throughout the entire project. If you want a quality built garage or shed, made with American Steel by American workers, you won’t be disappointed! Join the 150,000 + happy owners of a Robin Builders Shed and see why they love it so much!